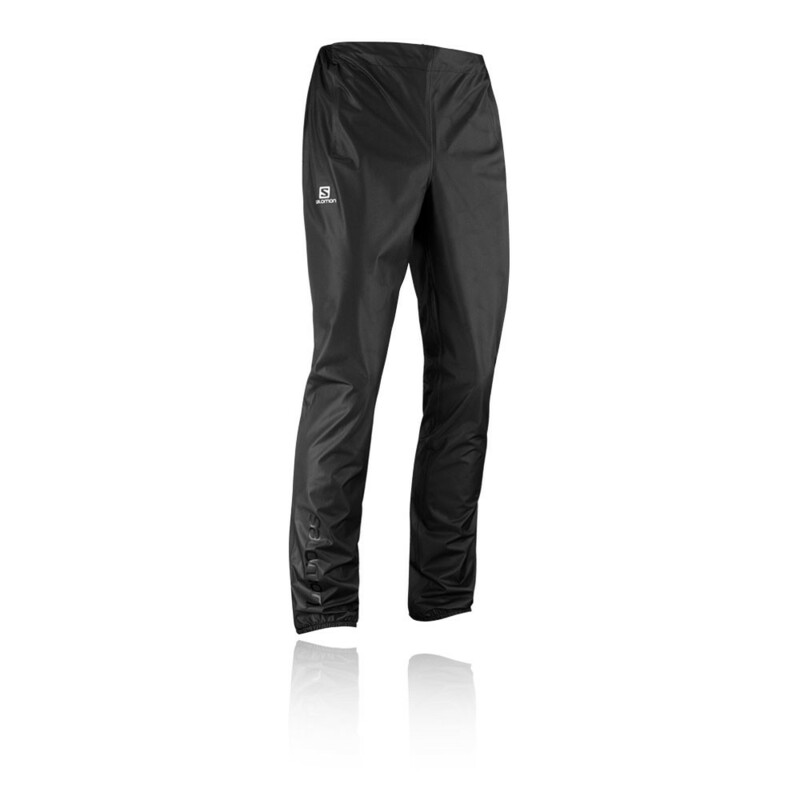 The Bonatti Race Waterproof Running Pants are designed to fit the requirements for ultra races. 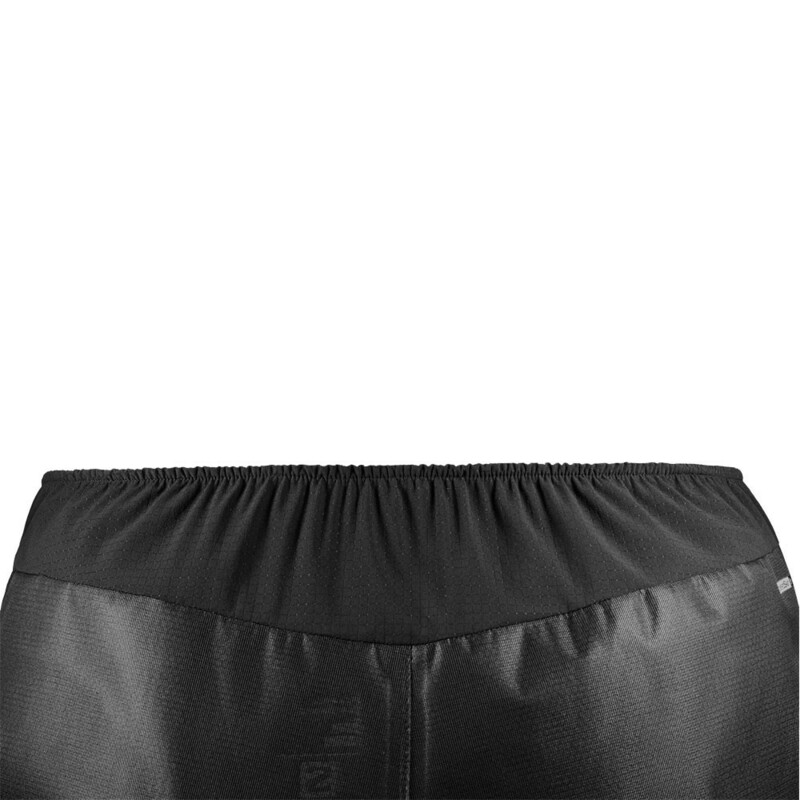 This minimal shell is free of pockets or added bulk but has fully taped seams for guaranteed protection. "Lightweight, WP trousers, excellent bit of kit at an amazing price!" 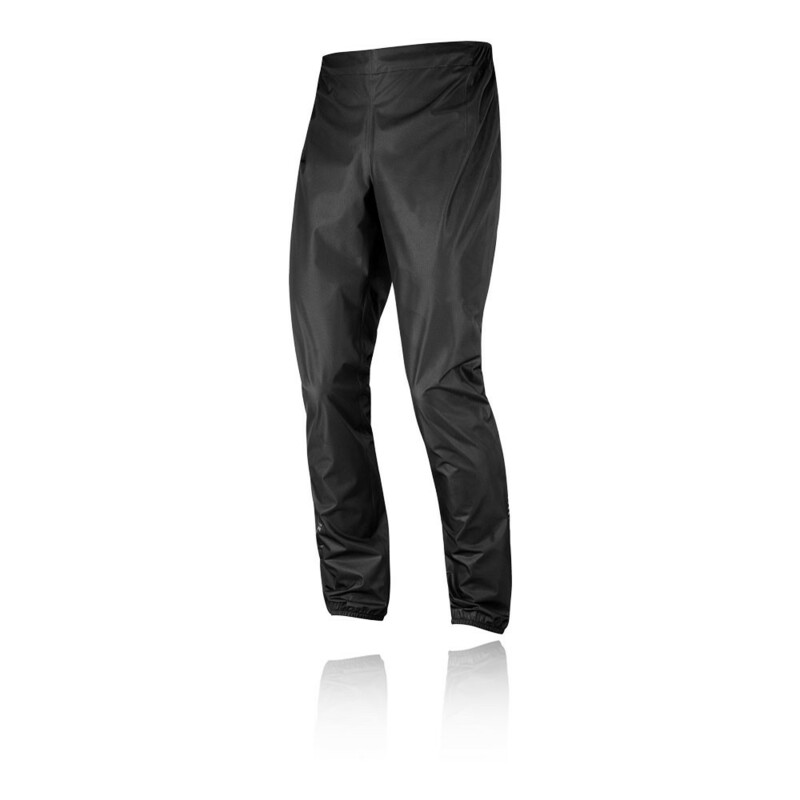 Offering the Advancedskin DRY 10k/10k technology, these pants have the ability to provide extreme weather protection from the outside, whilst on the inside, it provides breathability through the membrane, allowing moisture vapour to escape and keep you comfortable. Advanced skin DRY provides 10k waterproofness and 10k breathability to ensure maximum comfort throughout your chosen activity. The pants are constructed with a 2.5L Ripstop fabric that enhances durability immensely. 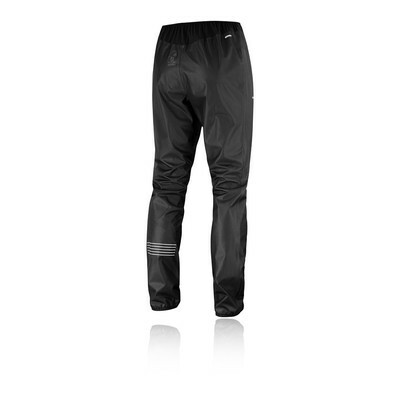 When running or hiking through terrain where standard pants can easily rip, the fabric has a high resistance to tearing or any rips thus allowing it to last longer. 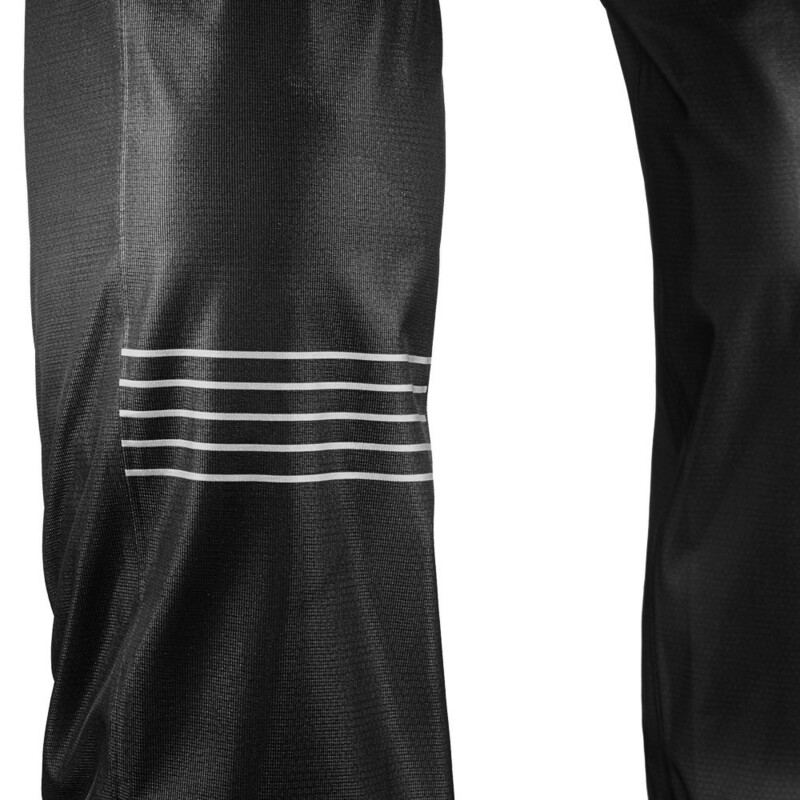 Furthermore, the pants offer a 360-Degree reflective treatment that enhances your visibility during low light conditions. 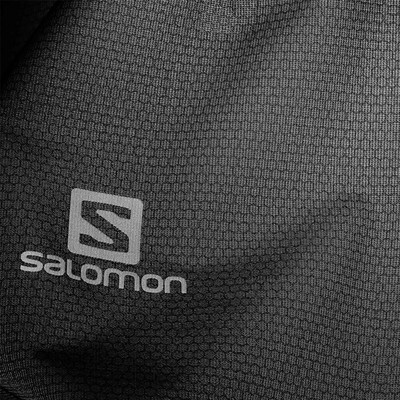 The Bonatti Pants are the lightest shell pant that Salomon make, Bonatti packs small enough to fit in the palm of your hand. 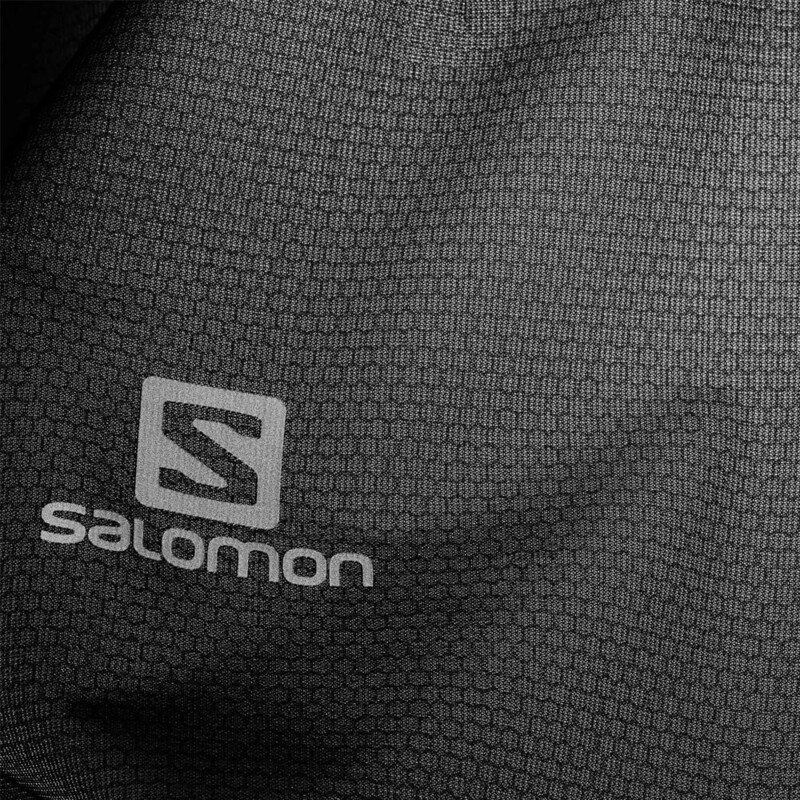 To make the Bonatti as light and packable as possible, Salomon eliminated pockets and extra features. 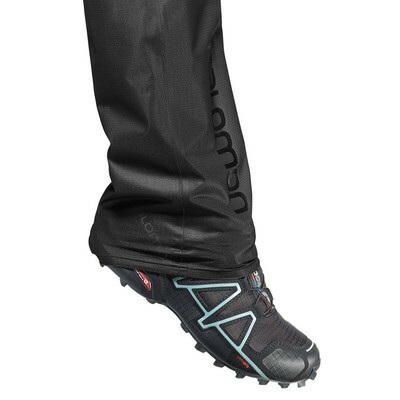 AdvancedSkin Dry 10K/10K - Provides 10 000 mm waterproofness and breathability of 10 000 g/m²/24h. 2.5L Ripstop Fabric - Adds extreme durability. 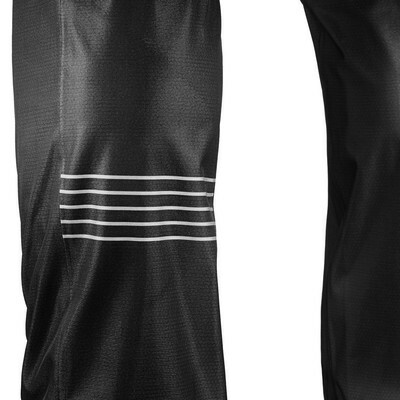 360-Degree Reflective Treatment - Enhances visibility during low-light conditions.